Sbiro Keep Net. Discounts Apply ! 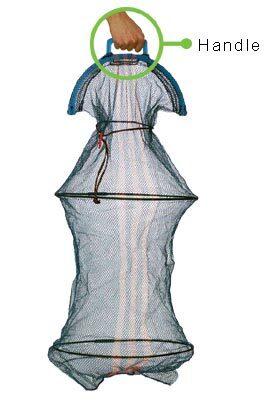 Small repellent net, with practical handle for easy carrying.